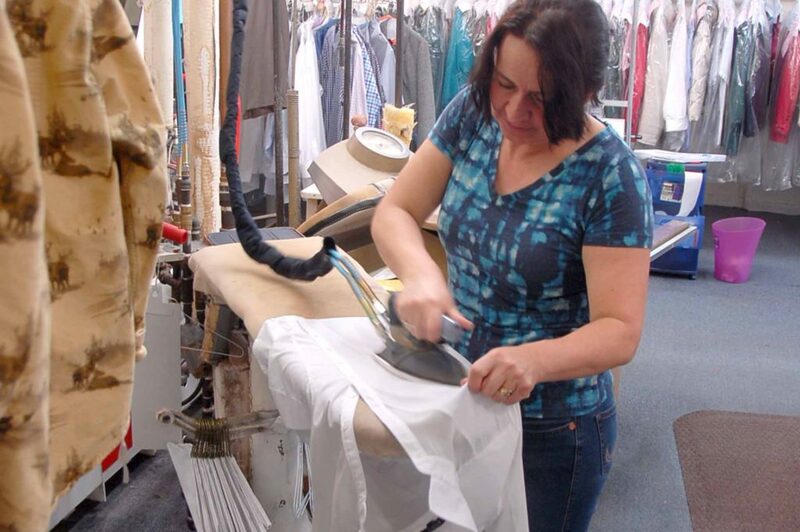 We are Janesville’s leading dry cleaning and shirt service company, we serve above and beyond our client’s expectations. With 3 convenient locations, you can be confident in our ability to assist you effortlessly. Since 1992, we have provided our community with exceptional service, high quality results at reasonable rates. Choice Cleaners is dedicated to providing our customers with exceptional service for the care of your garments. We offer dry-cleaning and laundry service for pants and they are pressed for that crisp professional look. Shirts are inspected and we pre-spot collars, cuffs and stains are laundered and then pressed on state of the art equipment. We then do a final inspection and hand finish, and replace buttons as needed. 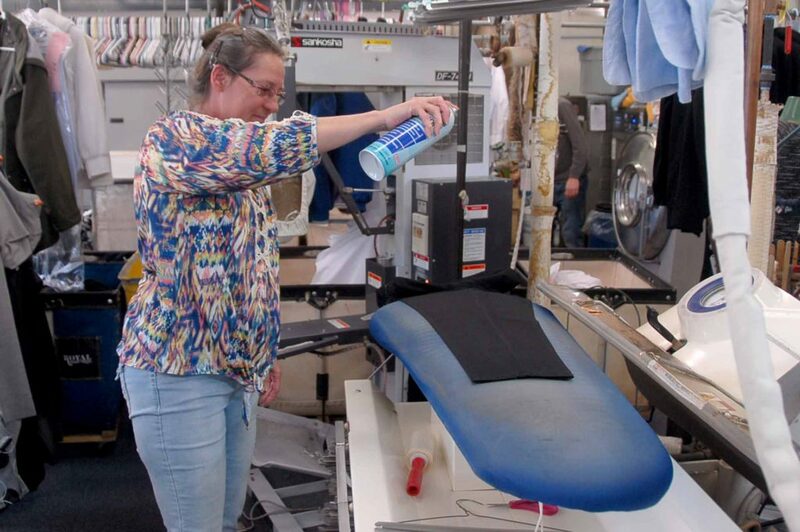 Choice Cleaners offers special care to delicate fabrics. 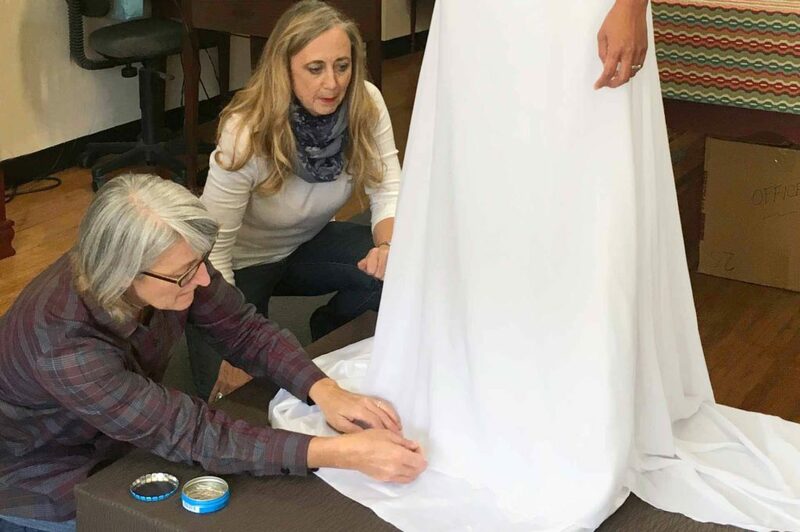 Our staff is trained to handle these fabrics with the upmost care. Choice Cleaners offers special care to delicate fabrics. Our staff is trained to handle these fabrics. Choice Cleaners is dedicated to providing our customers with exceptional service for the care of your garments. We offer a Mother’s Care for the Things You Wear. 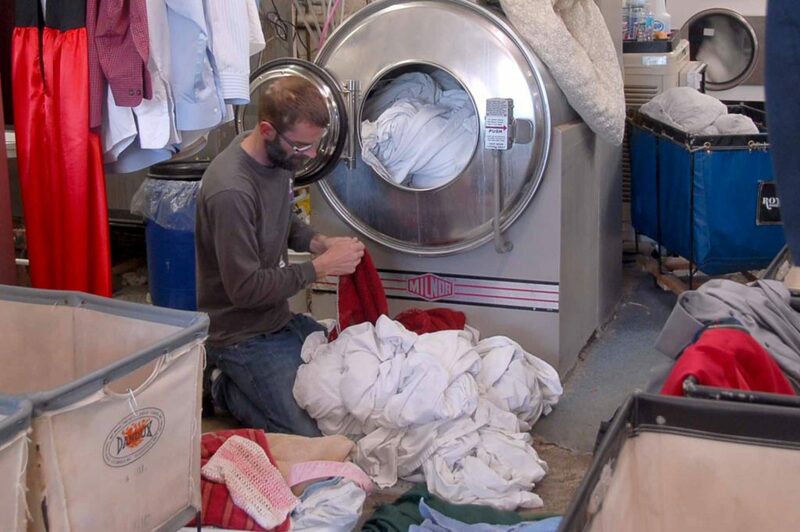 We offer wash and fold service for your everyday wear, sheets and towels. Free up your time and leave the wash and fold up to us. 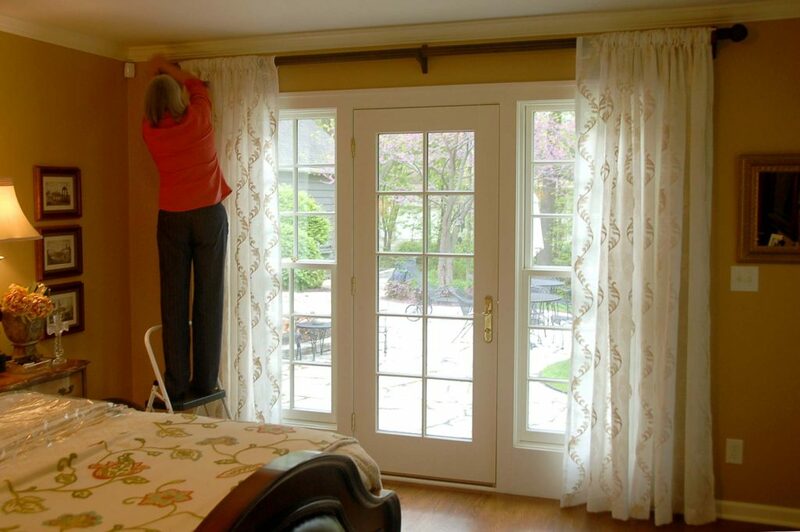 We offer a wide variety of cleaning services for your home. Draperies, Tablecloths, Linens, Area Rugs, Pillows, Bedspreads, Quilts, Comforters. Choice Cleaners offers a full alterations service, including garment repair. We also offer custom sewing and repair on most fabric related items. Contact Us Today or Visit One of Our 3 Convenient Locations for Service.